LANSING, MI-- Two U.P. lawmakers urged the Michigan Senate to encourage Cleveland Cliffs to reopen the Empire Mine. 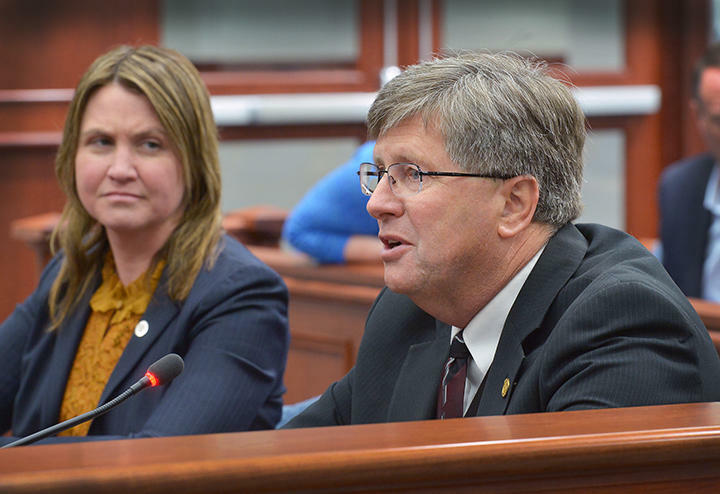 Representative Sara Cambensy and Senator Tom Casperson testified in front of the Senate Natural Resources Committee Wednesday. They both authored a resolution encouraging the company to come back to Marquette County instead of building a new mine in Minnesota.